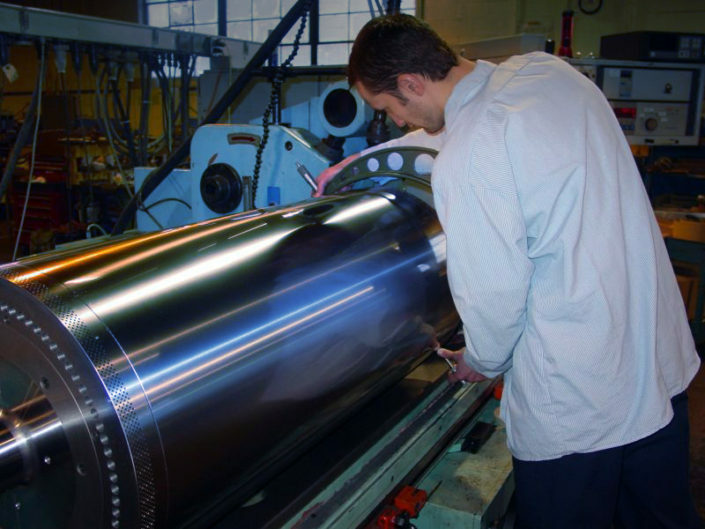 Our Die Services | International Cutting Die, Inc.
We offer a wide range of capabilities to meet even your most challenging die cutting needs. From concept through installation, ICD can partner with you to meet all of your tooling requirements. 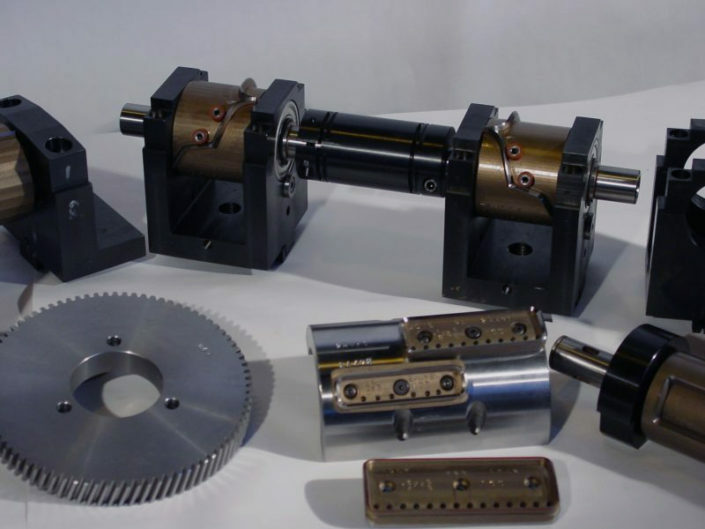 No matter what your industry, our tooling offers high performance and maximum efficiency. 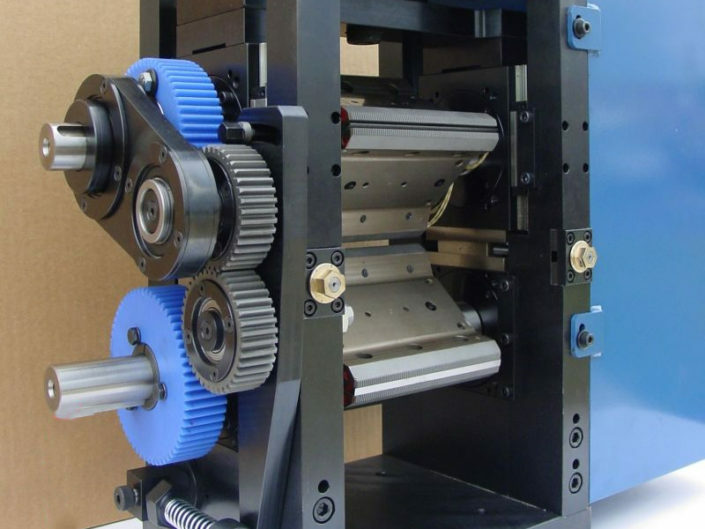 We can custom-build die cutting stations for any machine or reconfigure existing stations. 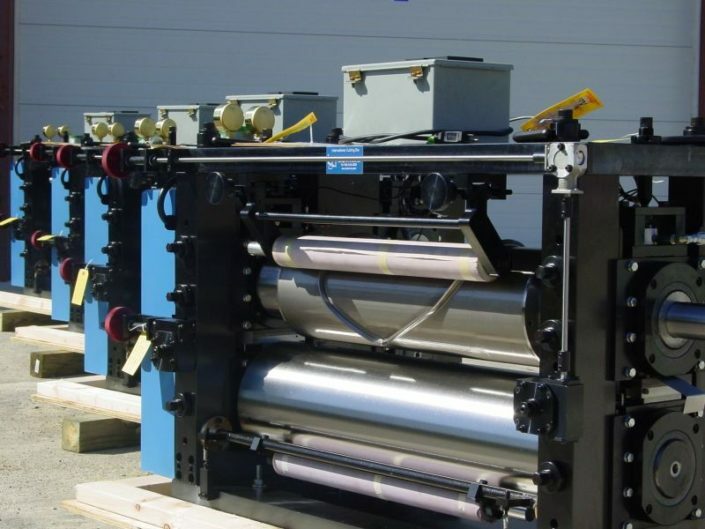 We manufacture for all machine lines and recondition dies from any supplier. 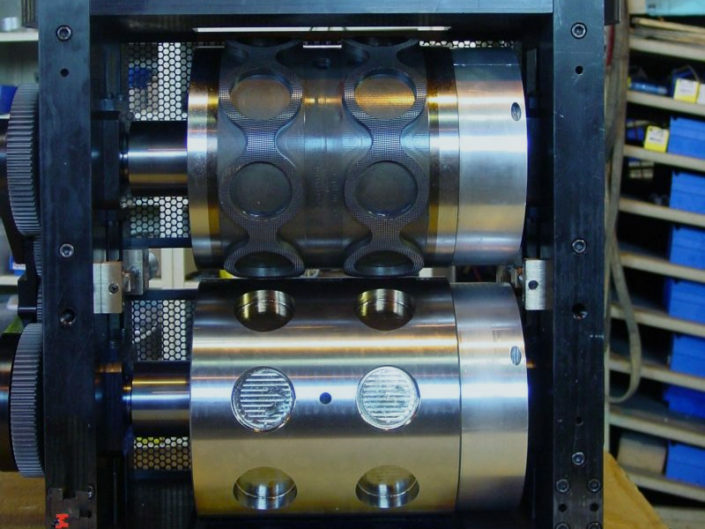 No matter what your industry, our tooling offers high performance and maximum efficiency. Ensure peak efficiency with an on-site assessment of your operation, product and personnel. 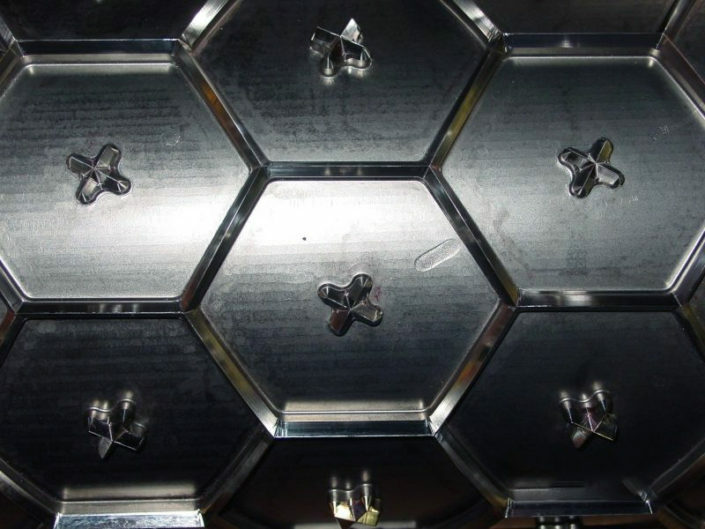 We offer exact duplication and are able to redesign any component and create new specifications.